With over 30 years experience in the real estate business including appraisal, brokerage, development and management in the New York Metropolitan region and Treasure Coast area of South Florida. Bill has provided market analysis and counseling services to major developers and property owners in Westchester, Dutchess, Rockland and Orange Counties. Assignments have included commercial and industrial properties, apartment projects, condominium developments, special use properties, hotels, golf courses, vacant land, shopping centers, service stations, theatres, and farms. These appraisals have been prepared for purposes of mortgage security, tax certiorari, condemnation, estate tax, gift tax, purchase and sale, project feasibility, investment analysis and conservation easements. He has been called as a real estate valuation expert, and qualified as such to testify at proceedings of the New York State Supreme Court, various municipalities, municipal boards and agencies in tax reduction, zoning and condemnation proceedings. 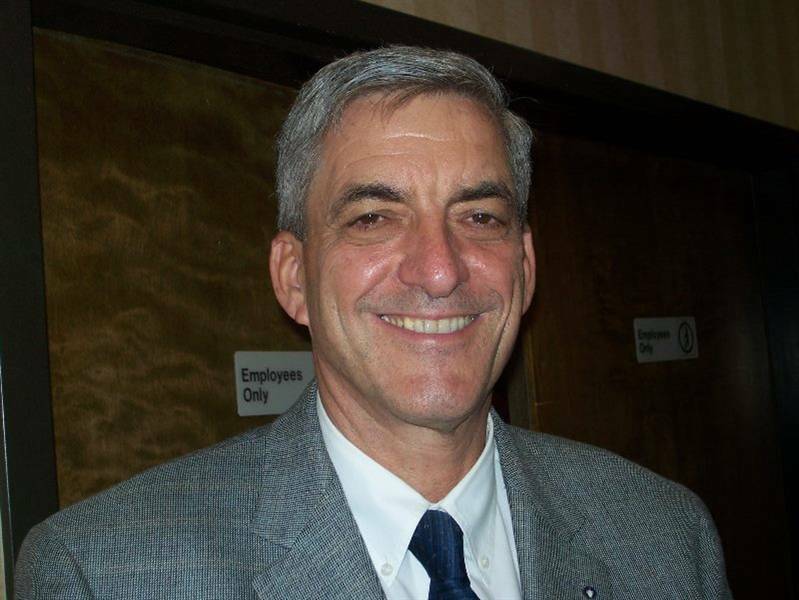 Bill is a NY State Qualified instructor for Sales Broker and Appraiser license courses.